Hints for the Photographer shares tips on looking one’s best in front of a camera including the colours that photograph as dark or light and how to achieve the desired facial expression. “Say ‘bosom! '” says the photographer. A Stolen or Stray’d Heart at Vaux-Hall is a rare look at a so-called “missed connections” personal want-advertisement from 1738. On Valentine’s Day, Mrs Daffodil will share a heart-warming piece of Victorian Valentine’s Day fiction. Happy endings are guaranteed. Here at the Haunted Ohio blog, in honour of the Chinese New Year, the Year of the Monkey, a post featuring a Cornish road-demon and monkey ghosts in Aping the Devil. And for the anniversary of the first appearance of the Virgin Mary to Bernadette, a post on the giant angel a psychic saw drifting over Lourdes. 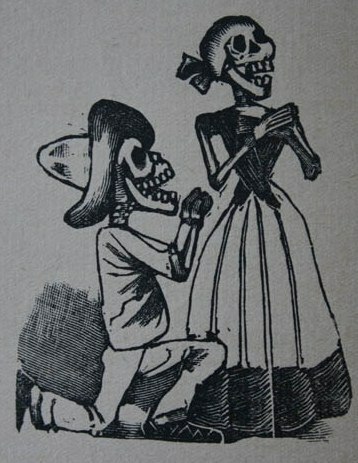 Bonus holiday post: The Medium’s Valentine, should one be in love with one who talks with the dead. 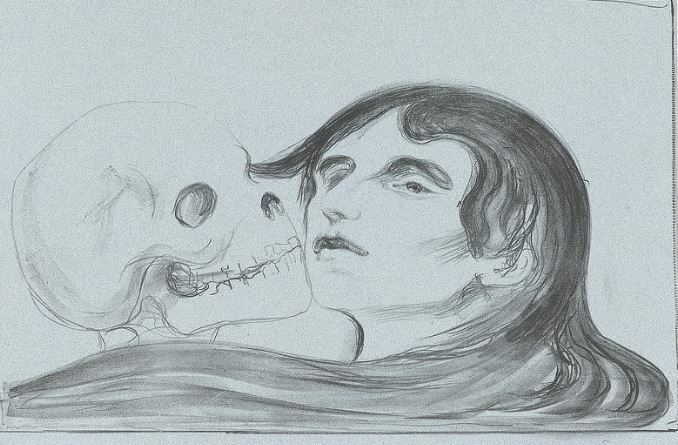 From the Archives: Speaking of vile valentines, the “vinegar valentine” roused some recipients to violence in The St. Valentines’ Day Massacres. 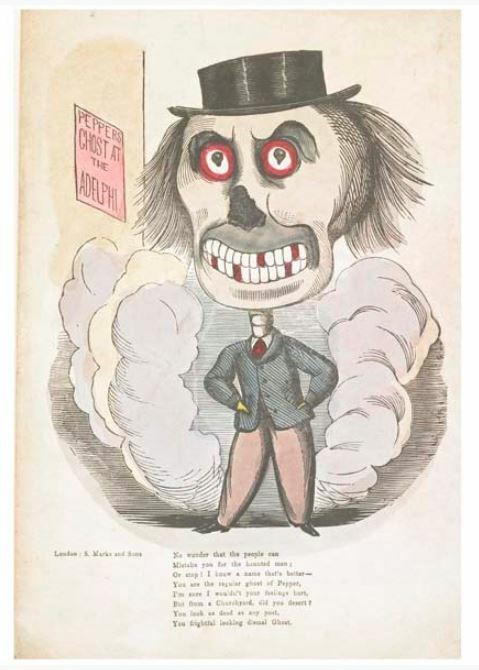 A vinegar valentine featuring a haunted man–or a zombie? Posthumous portraiture: Is it live or is it a memorial? The sad lives of some of the First Children. That unlucky fellow who married not one, but two women accused of witchcraft. Or were witches just his type?